The New York Times ran a story today stating that houses keep getting bigger even as families get smaller. New construction homes have more square footage, more bedrooms, and more bathrooms than they did in 1980. However, the average size of a household has shrunk to 2.58 people. 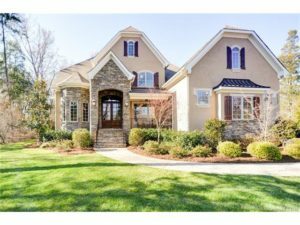 Chapel Cove in Lake Wylie is a fantastic master planned new construction community where you can get a larger home you desire with all of the features you want. Homes in Chapel Cove start in the $200’s and range all the way up to the $800’s or more with custom features. Arranged by developer Crescent Communities, Builders include Pulte Homes, CalAtlantic Homes (formerly Standard Pacific Homes) and taylor morrison. Homes range in size from 2509 square feet to over 4000 square feet. Features of the home depend on the builder but can include gourmet kitchens, outdoor living spaces, luxury bathrooms, private lake access and more. 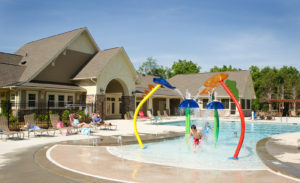 Amenities include a multi-use club room with kitchen for community events, cardio and strength fitness room with after-hours access, swimming pool with children’s splash area and adult gathering area, tennis, basketball and pickleball courts, multiple gathering and lounge areas around the pool deck, hard and soft surface trails around the amenity center, canoe and kayak launch and an activity lawn. 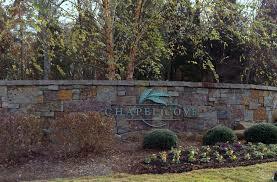 Located close to Steele Creek just off Shopton Road West, Chapel Cove has Lake Wylie to the North and west. Thomas McAlister Winget Park is to the east with a playground, soccer fields, basketball courts and a disc golf course. A short drive to the South is the 1100+ acre McDowell Nature Preserve with a Nature Center, campground, hiking trails, play areas, fishing and boating access. 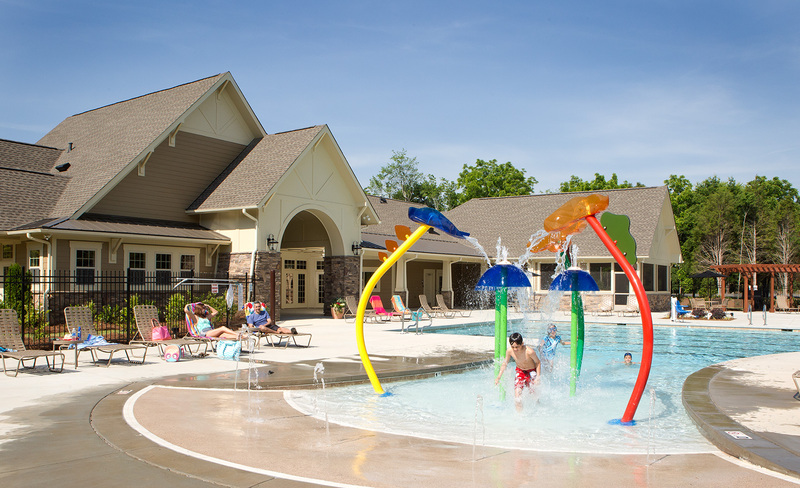 Chapel Cove has convenient access to a myriad of outside attractions. Multiple routes give you easy access to I-485, which means that uptown Charlotte, the U.S. National Whitewater Center, Carolina Place Mall, Ballantyne, and The Charlotte Douglas International Airport, to name a few, are just minutes away. Currently there are 33 homes on the market in Chapel Cove with 8 under contract. They are listed in price ranging from $296,990 to $$825,000. In the last year homes have sold for between $369,850 to $599,900.